"Culture of Banning Books Directly Impacts Flow Of Ideas", CJI Misra on Plea To Ban Malayalam Novel "Meesha"
While hearing a plea to ban Malayalam novel "Meesha", the Chief Justice of India Dipak Misra observed that "the culture of banning books directly impacts the flow of ideas, unless it hits Section 292 of the Indian Penal Code". The petition alleged that the novel, which was being published in serialized form in Malayalam weekly "Mathrubhumi" before it was discontinued following controversy, described temple going women in an obscene manner causing insult to Hindu women. The matter came for consideration before the bench of Chief Justice Dipak Misra, Justice A M Khanwilkar and Justice D Y Chandrachud. Gopal Sankaranarayanan, counsel for the petitioner N. Radhakrsihnan, submitted that the novel by S.Harish was offensive to Hindu priests, apart from being insulting to temple going women. He quoted the controversial portions of the novel. Both the central and state governments opposed the petition. ASG Pinky Anand submitted that banning the book will amount to suppression of Article 19(1)(a). The Chief Justice observed that the controversial part was just a dialogue between two characters, which has to be understood in the context of the novel. Playing down the issue, Justice Chandrachud remarked that undue importance was being given to the matter. "In this age of internet you are making this an issue? ", he asked. 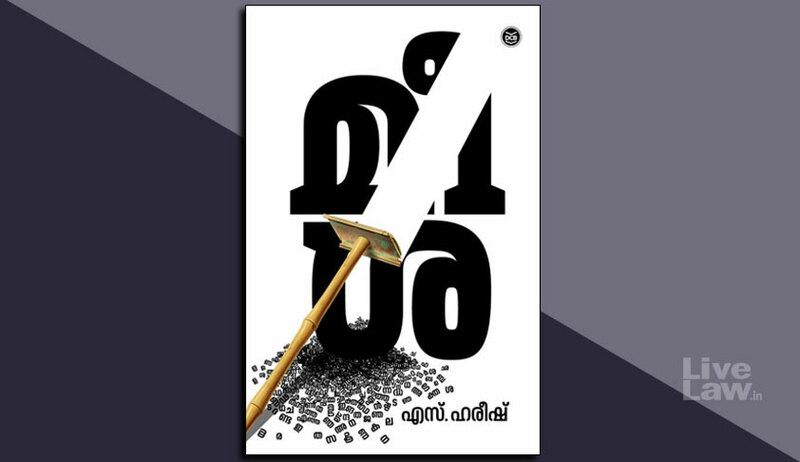 The Court directed the published, Mathrubhumi, to produce a translated copy of the controversial chapter of the novel within five days, and reserved orders on the petition.